Little sisters are a magnificent thing! It was a blast to work with this sweet family and to capture their gorgeous children! Have I mentioned how precious it is to me when teeny babies come in with bunches and bunches of hair? It's just TOO much cuteness. Just scroll through these and try NOT to smile at how cute these two are! 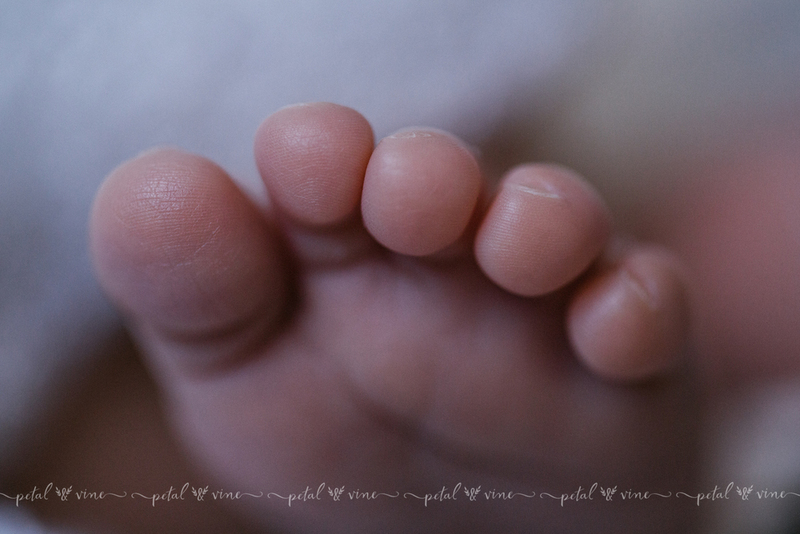 If you’re interested in booking a Lakeland newborn, maternity, family, or lifestyle photographer ... or surrounding areas such as Winter Haven, St Petersburg, Tampa, Dunedin, Plant City, Auburndale, Celebration, Orlando, Winter Park... and more, please take a moment to contact me. If you’re looking for more photos of babies, or if you want to keep with all that goes on at Petal & Vine, be sure to follow our Facebook Page and Instagram to stay up to date! 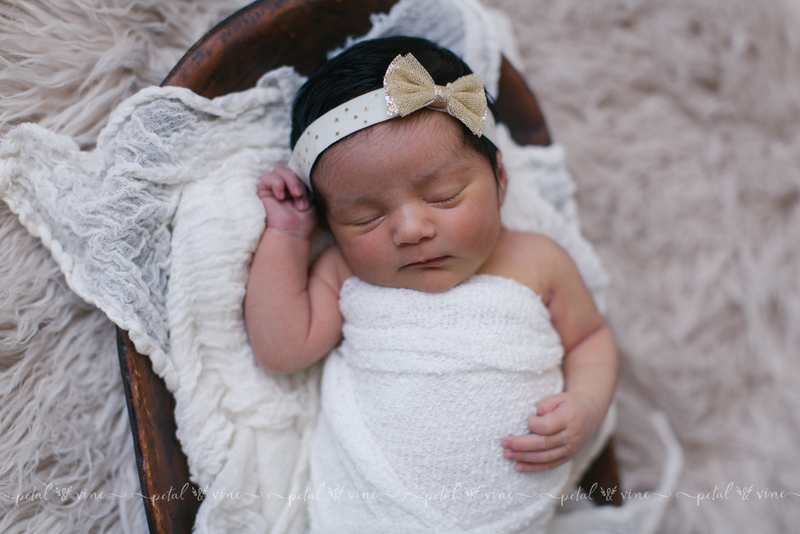 This is sweet baby Julianna.Her mama so willingly volunteered her to model for a special project for me, so.... This isn't the last you'll be seeing of her sweet self!